Biscuits Set | Great Little Trading Co. 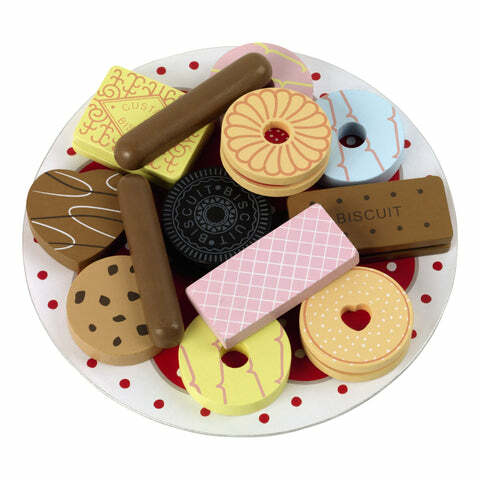 This beautiful wooden toy is perfect for a pretend tea party - you could say it really takes the biscuit; we love that it's filled with all those familiar favourites like Custard Creams and Party Rings. 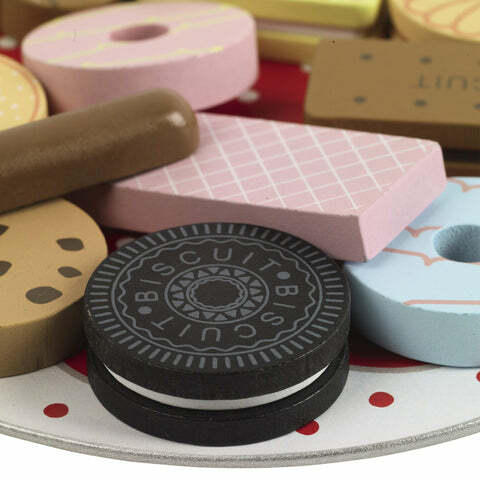 This painted wooden play set includes 12 biscuits and a pretty plate. 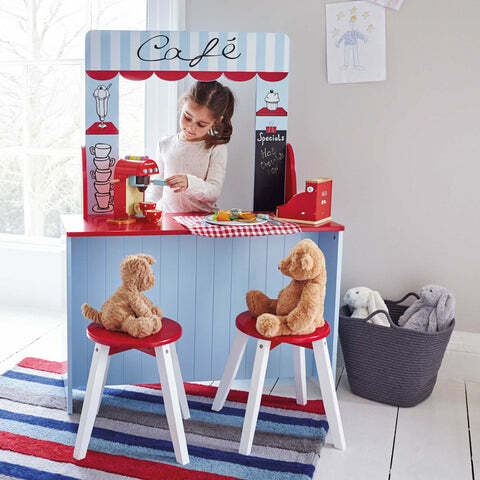 It makes a lovely accessory for our Time for Tea Trolley, our Teacup Café or any of our Play Shops; you might also like the Cupcake Stand and a Wooden Tea set.